Featuring up to 36 layers, this Professional Media Server Software turns any powerful computer into a full-fledged professional media server capable of running video shows in sync on multiple servers. With this Professional Media Server Software, multiple server synchronisation is only one click away. Featuring up to 36 layers, it turns any powerful computer into a full-fledged professional media server capable of running video shows in sync on multiple servers. Don't Miss Out on Special Prices and Offers! If you need assistance with this process or have any question related to your software licence and upgrade eligibility, please click here to contact our support team. You can only purchase one upgrade per order; if you have several licenses eligible for an upgrade you must repeat the process for each. 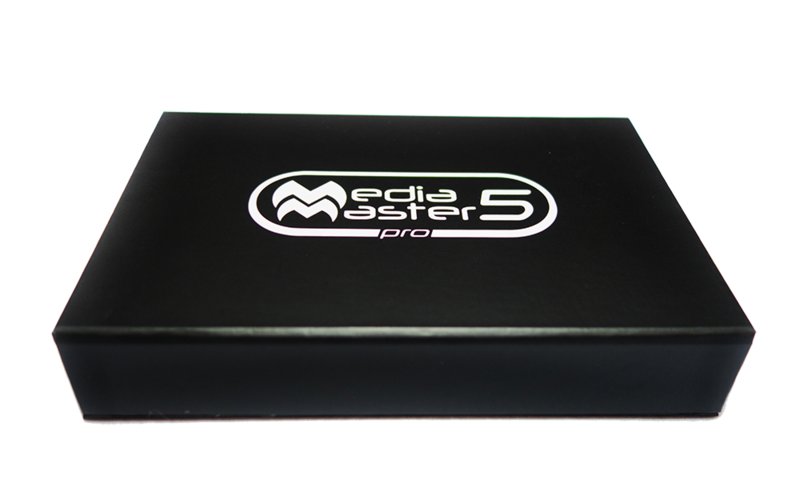 For users who would like to purchase an upgrade to MediaMaster 5.0 and also have an existing backup license, we have a limited time offer for a FREE UPGRADE of your existing backup license. During the checkout process, you will need to select which of your existing licenses you wish to upgrade. Once the upgrade process is complete, you will receive a new software license in your account and the original license will become unavailable. As per our General Sales Conditions, all upgrades, updates, conversion offers and special offers in any form cannot be returned, refunded or exchanged.